Finish Line is an American retail chain that sells athletic shoes and sporting apparel. With Big Apple Buddy’s personal shopping service, you can now buy direct from the Finish Line online store anytime, anywhere. Finish Line sells athletic gear from some of the top brands on the market, including Nike, adidas, Reebok, Polo, and more. 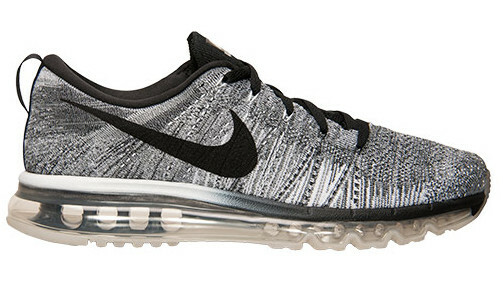 The Men’s Nike Flyknit Air Max Running Shoes are an example of some of the high-quality shoes you can find on the Finish Line website. With a standout design and bold color options, this sneaker is both a fashion statement and a serious running shoe. This sneaker is more supportive and lightweight than ever. The plush cushioning on the inside protects the feet from impact with the ground while also still allowing the room plenty of room to breathe. With its fashionable look and bold colors, this sneaker is also a great option to throw on with a casual outfit! 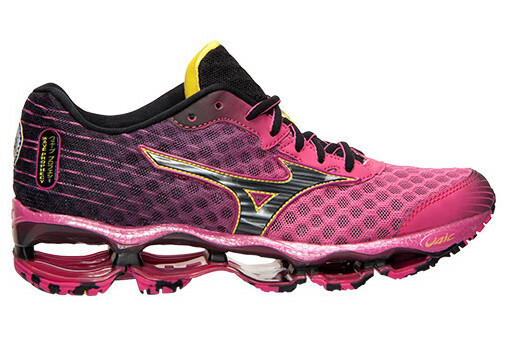 The Women’s Mizuno Wave Prophecy 4 Running Shoes are a tech running shoe with maximum cushioning and support. This shoe was designed to provide you with your smoothest run ever and comes equipped with extra shock absorbency. The cushioning on the inside leaves your feet feeling protected and comfortable, but there’s still plenty of room for them to breathe. Slip this sneaker on for your next run, and you’ll find your feet feeling relieved of stress and ready to run that extra mile. You can also shop from plenty of athletic apparel at the Finish Line online store. 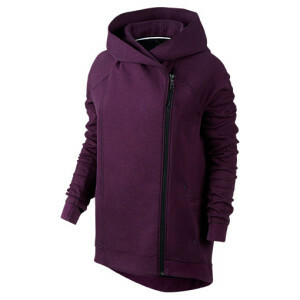 This Women’s Nike Tech Fleece Cape Hoodie combines innovative thermal gear with stylish, modern design. Whether you’re wearing this hoodie when out on a run, going for a hike, shopping, or doing errands, it’ll always stand out and keep you feeling warm and protected. This lightweight hoodie traps body heat, so you’re left feeling warm without all those extra heavy layers. This stylish piece is an ideal layer to slip on for those brisk morning runs. Unfortunately, the USA Finish Line online store does not currently offer international shipping. However, Big Apple Buddy, your personal shopper, can help you buy products direct from the official USA Finish Line online store and ship them to your doorstep, no matter where you are in the world. If you would like to buy from the USA Finish Line online store, simply let us know which items you would like to order (by filling out the form below) and we’ll get back to you with a free international shipping quote within 24 hours!